An easement is a right to use, in some specific way, property that they do not own. It is a right, privilege, or interest that one party has in the land of another. There are many types of easements, including conservations easements, utility easements, gas line easements and power line easements. 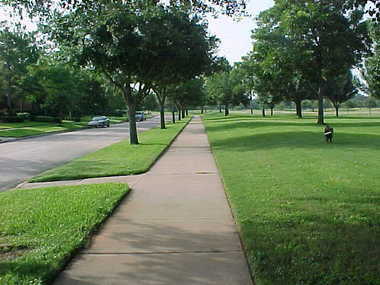 A sidewalk crossing the front of your yard is a very common easement. It is on your property, and you most likely need to keep it cleared, but you cannot remove it. Easements can also be between private parties. For example: If a neighbor has a parcel of land that does not have access to a public right-of-way, an easement can be created to allow the landlocked property to drive through an area designated as the easement. Easements may be in property deeds or title papers and are part and parcel of the land they affect and transfer with ownership. The real estate market will continue to offer up a mixed bag of projections. Although the market has steadily improved since the real estate bubble burst in 2008, it will most likely slow down considerably this year. A combination of higher mortgage interest rates and higher prices of homes will provide a double whammy for home buyers this coming year. 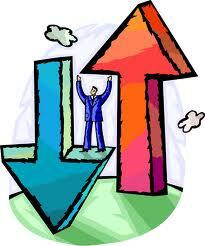 Mortgage interest rates are expected to rise to 5.5% by the end of the year. Home prices are expected to rise 2.2% during 2019. Unfortunately, first-time home buyers do not have much good news to look forward to. The cost of home prices is going up, mortgage interest rates are increasing, but the take home pay for most first-time home buyers will remain the same or see relatively little increase. Sellers’ will need to price their home at a level to sell and not what they necessarily want to receive for their home. Homes that languish on the market run the risk of not selling at all or eventually selling for a price far below what they could have sold for. Sellers’ who believe they can get top dollar and sell their home very quickly will be surprised when their home sits on the market. All that being said, home ownership is still the best way for first-time home buyers to build equity, take advantage of tax benefits and enjoy home ownership. The Federal Emergency Management Agency (FEMA) announced late Friday, December 28 that they will once again issue and renew flood insurance policies reversing its earlier controversial ruling from last week that banned sales of the flood insurance policies during the partial shutdown of the federal government. Approximately 40,000 homes sold in this county every month require to have flood insurance. The ruling by FEMA that indicated that they could not provide the service of flood insurance during the shutdown brought those transactions to a halt. 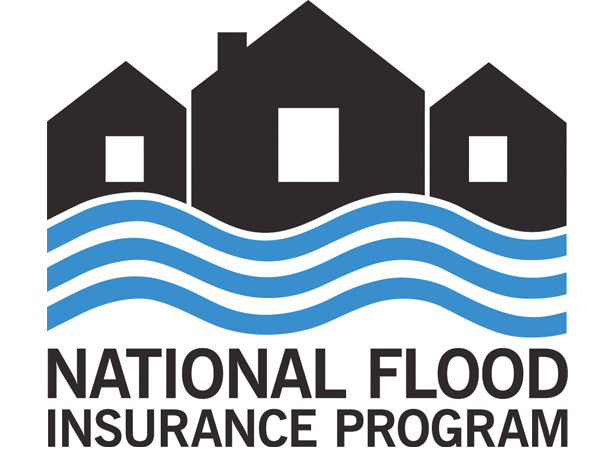 On December 21, 2018, Congress passed legislation that extended the National Flood Insurance Program, but only until May 31, 2019. 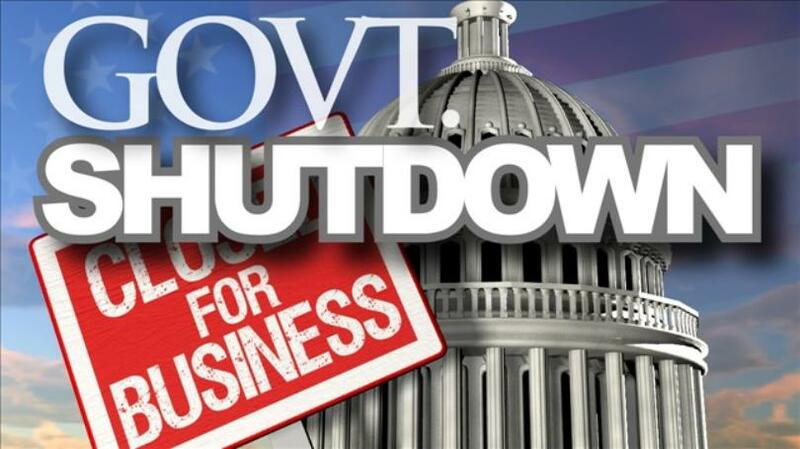 However, when the partial shutdown of the government took place, FEMA ruled that they were unable to provide the insurance coverage. That ruling was unexpected because in previous shutdowns FEMA has continued to provide the coverage. The reversal of that decision has now allowed those transactions to go forward – at least until May 31, 2019.